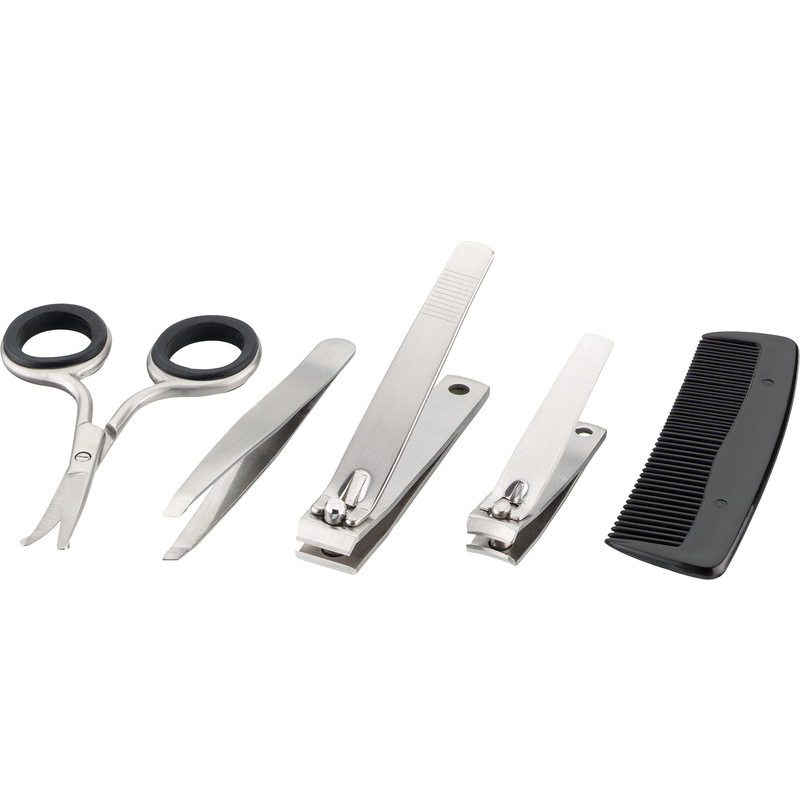 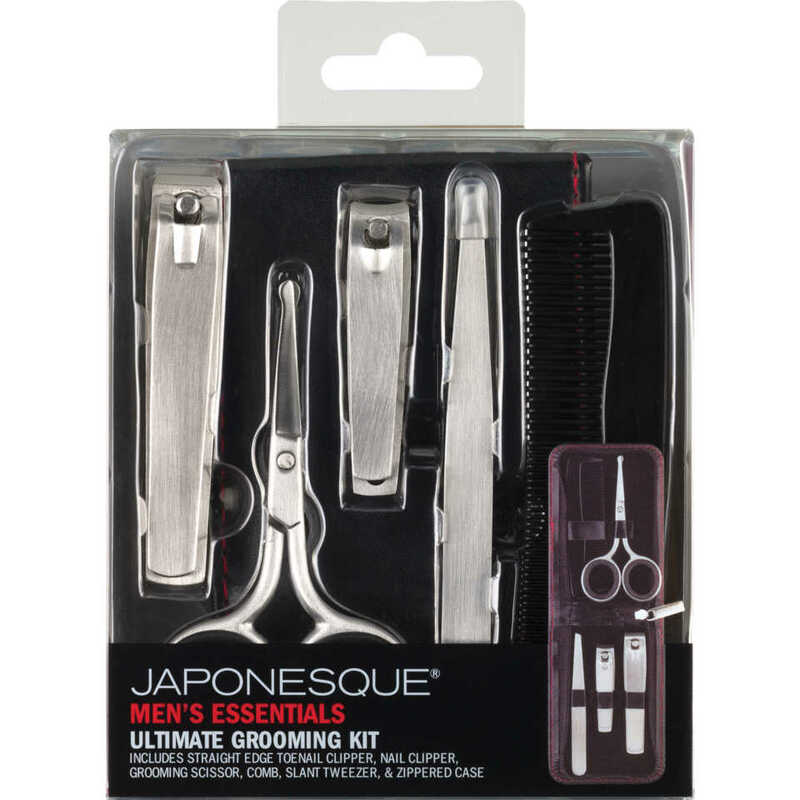 Look sharp with this grooming kit. 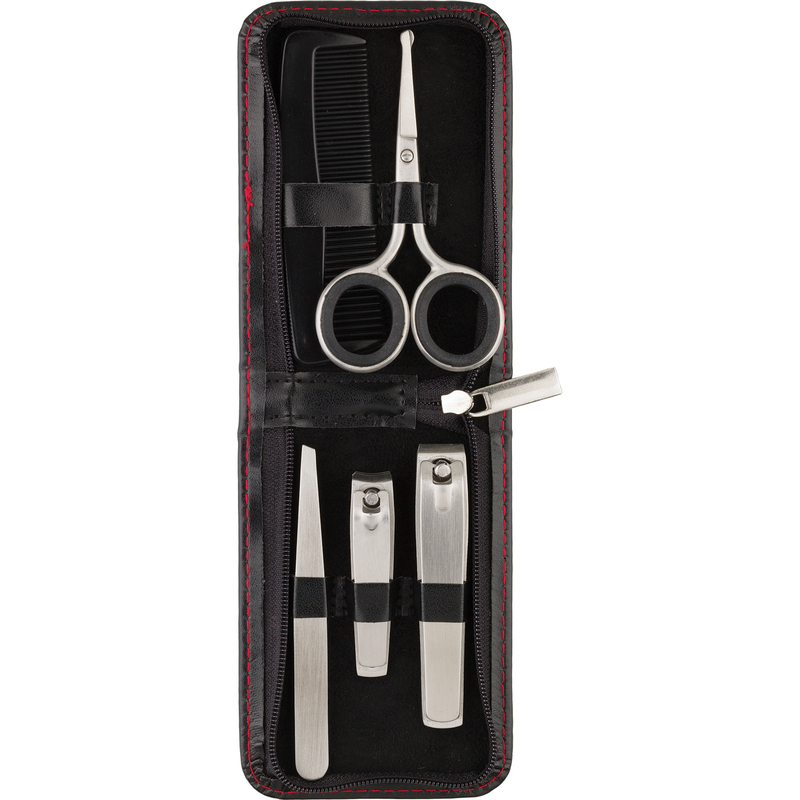 Includes everything you need to stay neat and trim. 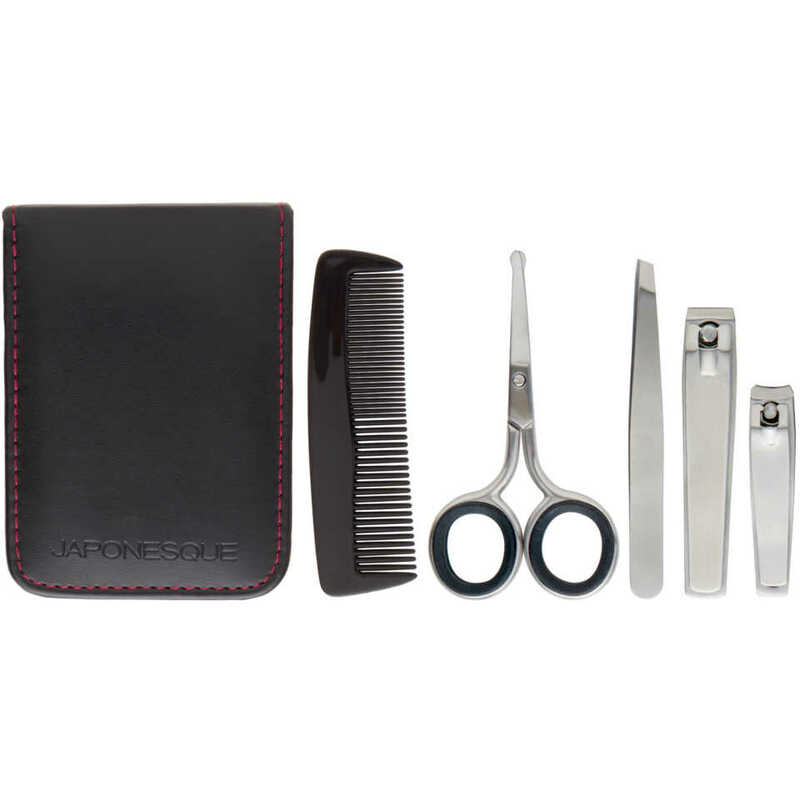 For home, travel, or on the go, the stylish and convenient case makes it easy to take with you. This kit gets the job done with impeccable results. 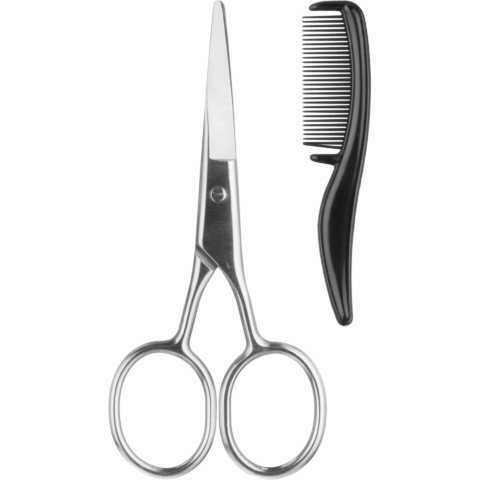 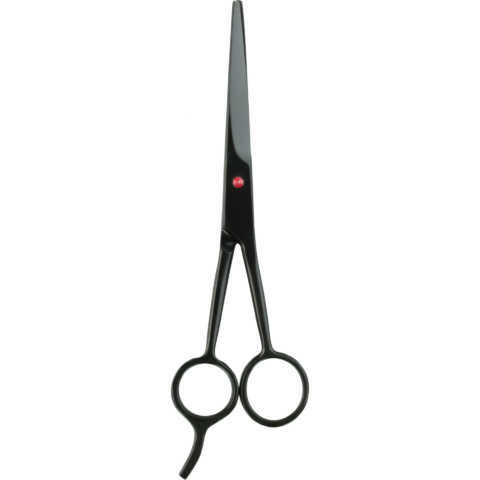 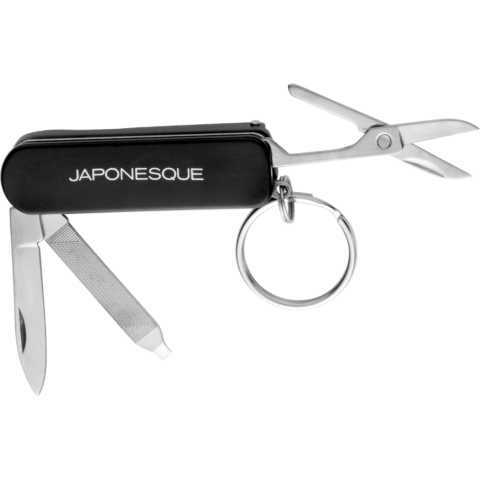 Constructed with high quality stainless steel to provide lasting performance.